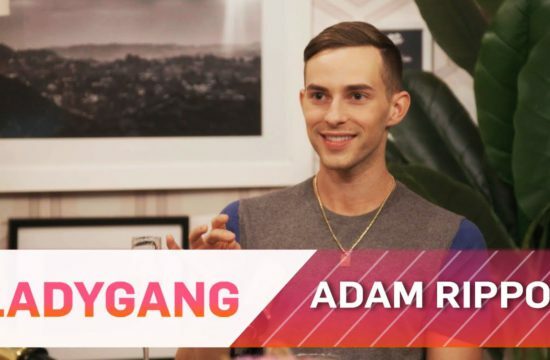 Home /Multimix Radio/Andrew Tells Seyline on First Date: “You Payin'” | Dating #NoFilter | E! 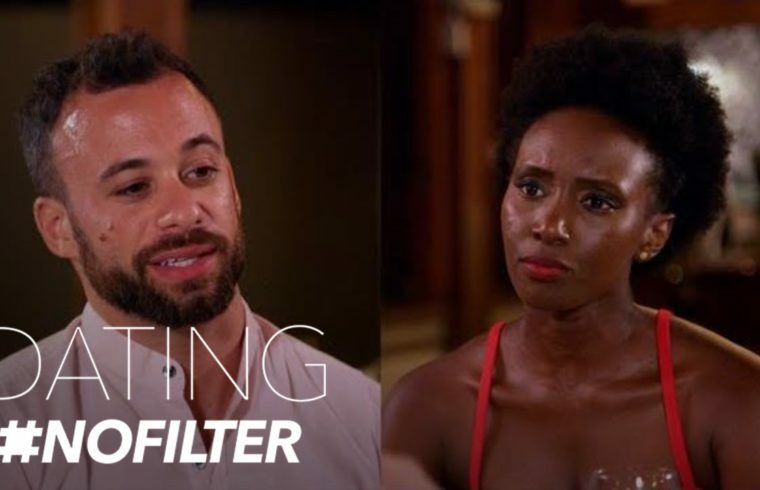 Andrew Tells Seyline on First Date: “You Payin'” | Dating #NoFilter | E! This guy is so full of it,he’s not a player only in his mind.he says its free your paying i say time to walk out the restaurant alone.